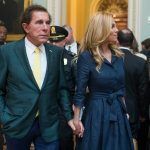 Steve Wynn is suing the casino company he founded and the Massachusetts Gaming Commission (MGC) on grounds that the ongoing investigation into his alleged sexual misconduct has violated his attorney-client privileges. Mass Gaming officials have simply donned the judge’s robe, cracked the gavel, and unilaterally determined that Mr. Wynn has failed to sustain his burden of establishing that any privilege applies to the unknown universe of documents acquired during the Mass Gaming investigation,” the lawsuit continues. 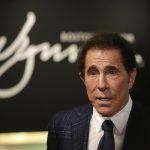 Following a Wall Street Journal bombshell in January that revealed numerous accounts of Wynn harassing and taking advantage of female workers over a period that spanned decades, the MGC announced it was launching an investigation to determine if Wynn Resorts remains suitable to operate a casino in the state. Work at the $2.6 billion Encore Boston Harbor continues, and is expected to open next year. 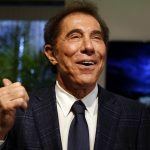 Steve Wynn resigned in February and later sold off his entire stake in the casino company he founded. But the MGC still wants to know whether Wynn Resorts was aware of the sexual misconduct allegations prior to January. Massachusetts regulators want answers on if the company failed to disclose such knowledge during its bidding for the Boston casino, which is technically in Everett. “The commission has retained legal representation in Nevada to mount a vigorous defense against his effort to block the release of our months-long investigatory report and to defend against Mr. Wynn’s baseless claims for damages,” MGC Communications Director Elaine Driscoll stated. Last month, MGC Executive Director Ed Bedrosian said the Investigations and Enforcement Bureau was nearing completion of its report. Following some “procedural steps,” he said the findings would be made public and a hearing would be held. 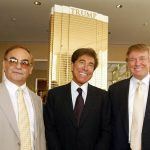 The potential consequences include the MGC levying a fine against Wynn Resorts, a suspension of its Encore Boston license, or the worse-case scenario: license revocation and the forfeiture of the company’s permit that it paid $85 million. Wynn continues to deny all sexual misconduct allegations. Whether Steve Wynn’s attorneys can successfully block the MGC investigative report from being released publicly will be determined in court. But since resigning, the billionaire has largely been on the winning side of his battle. 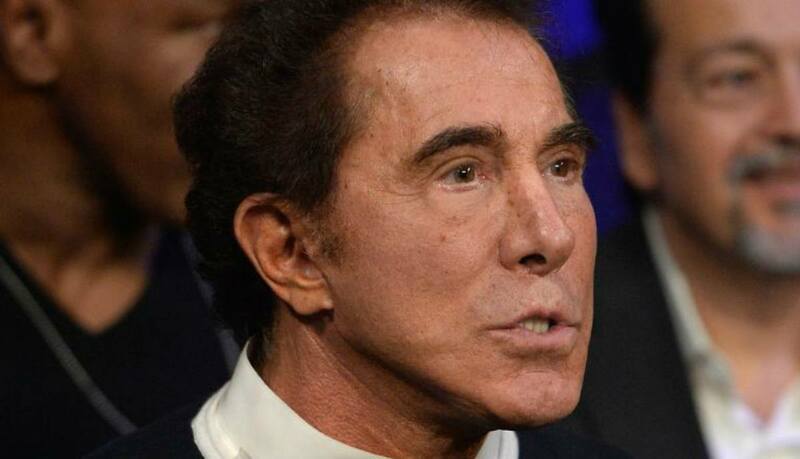 In March, Wynn sold his entire 11.8 percent stake in the company for about $2.1 billion. At the time, Wynn Resorts shares were trading for around $175. Like many gaming industry stocks, shares have dropped since. Wynn Resorts closed at $99 yesterday. Should Wynn’s selloff have been completed this week as compared to March, his stake would be worth $900 million less.